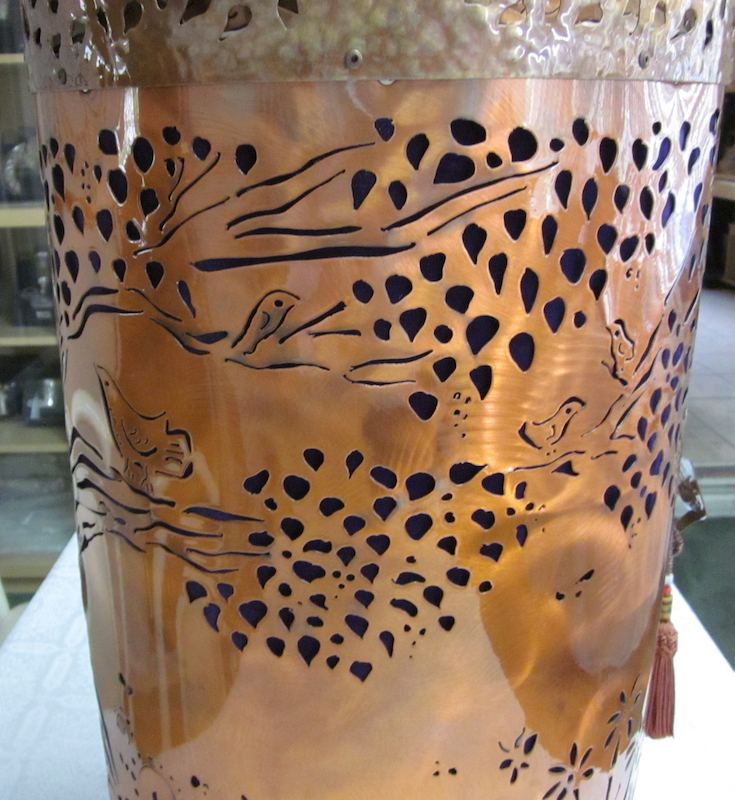 This Tree of Life Tik is immediately available. 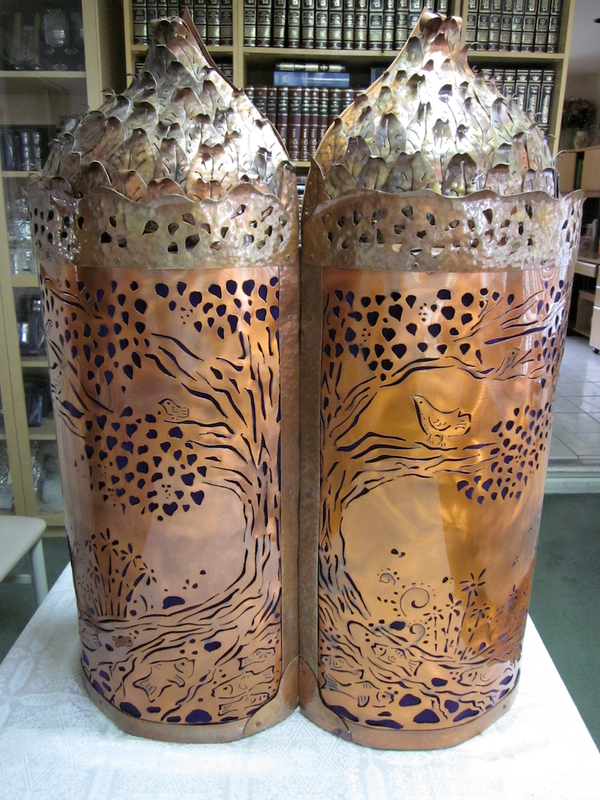 Exquisitely hand crafted in copper for a modern contemporary look, this Torah Case accommodates an 18" Torah Scroll. 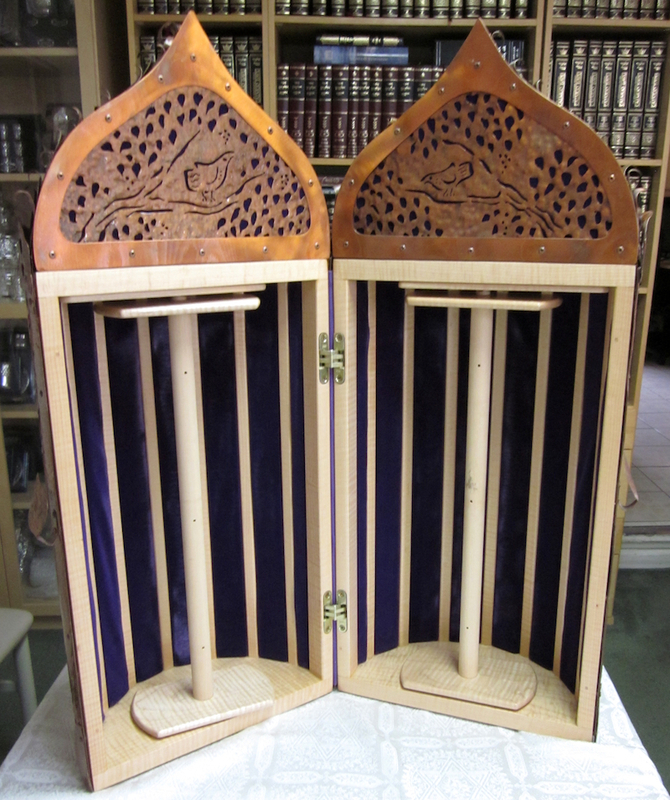 The Torah Case is slightly used and in perfect like new condition. Shipping for this product is $300.